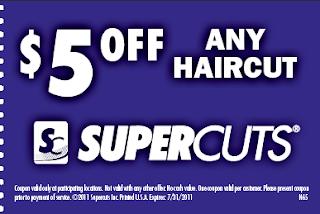 Click here for a $5 off coupon for any haircut at Supercuts. Following you back! Love you blog! Can't wait to read more!